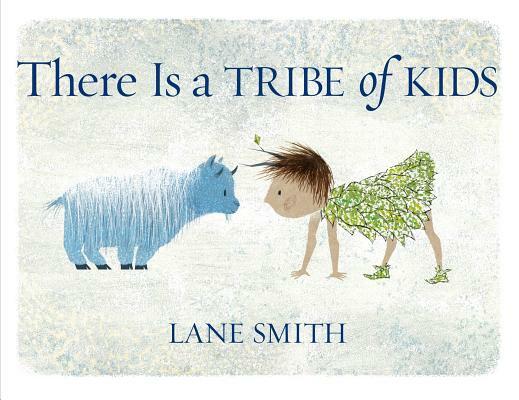 If Lane Smith's Caldecott Honor Book "Grandpa Green" was an homage to aging and the end of life, "There Is a Tribe of Kids" is a meditation on childhood and life's beginning. Smith's vibrant sponge-paint illustrations and use of unusual collective nouns such as "smack" and "unkindness" bring the book to life. Whimsical, expressive, and perfectly paced, this story plays with language as much as it embodies imagination.